Color Alert® MAXIMIZE – Steps Beyond & Grounded are trend forward hues, and the evolution of gray, the warm gray colors of Steps Beyond and Grounded are comfortable on their own, or becoming a base from which other hues can leap. Get serious. Get Steps Beyond and Grounded! 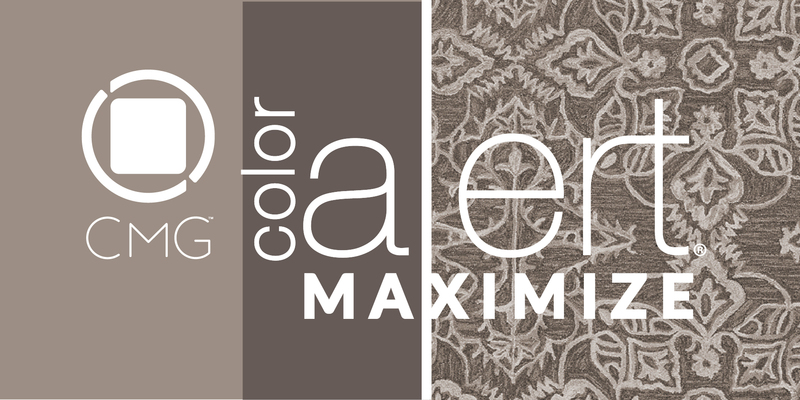 Read the full Color Alert® MAXIMIZE color trend story here! Stay in the know by signing up for the Color Alert® program and CMG Color Connection bi-weekly newsletter.